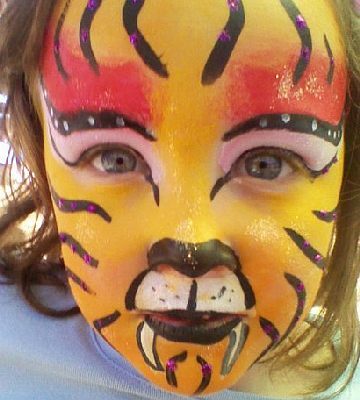 Mission Statement: Artsy Face's mission is to create a fun educational experience for our community children to introduce the art of face painting. 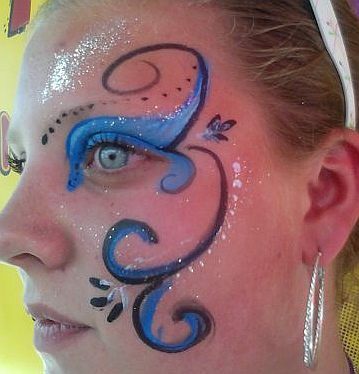 My name is Armita Motallebi and I am a Face Painter and Nail Designer. I would like to take a minute to introduce our services and give you a brief overview on our company. 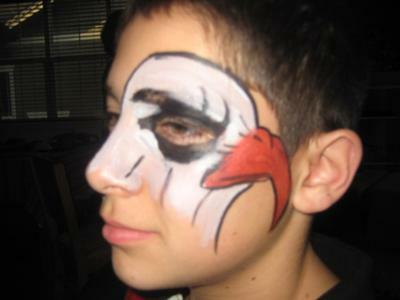 Artsy Face was created to introduce the art of face painting to our community and make it a fun and educational experience. We wanted to present this art with fun concepts and in joyful settings for our youngsters with the goal to create a passion for art of painting in their creative minds. My back ground is in Early Childhood with a B.A. from Northeastern University in Chicago, IL and with an emphasis in Art. Over the past 21 years working as teacher, tutor and art instructor, it has always been my passion to introduce educational and art concepts to younger kids in form of games and fun activities. I am a strong believer that we can reinforce the positive learning experiences through activities where kids have the opportunity to learn while having fun. I would use her again. She is on time and very professional! Great work and price. She gets along with the children and genuinely seems to enjoy her work.